Watch the video to gain a greater understanding of how Pharmagin is able to support and enhance relationships between pharma companies and HCPs. 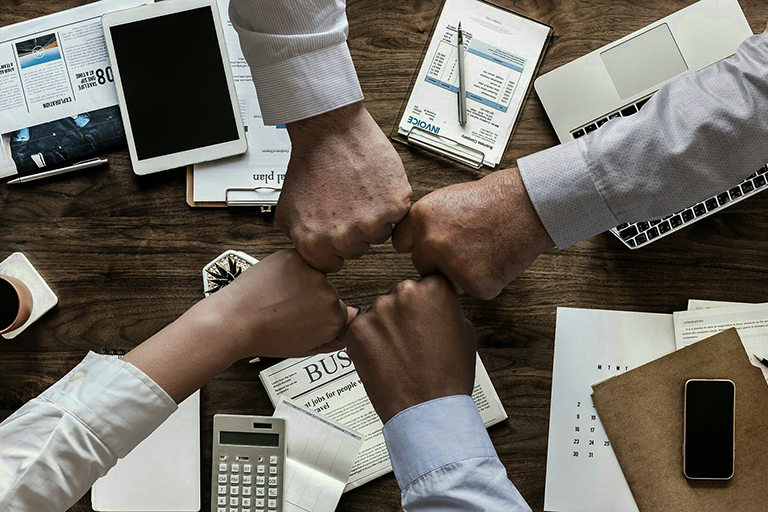 Our customizable cloud-based solutions with complete logistic services allow our clients to scale complex business activities and streamline the planning and execution of speaker programs. 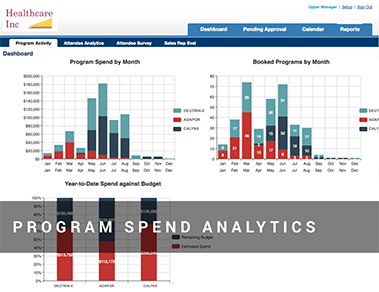 Marketers can access real-time reporting on budget, message compliance, and HCP feedback. 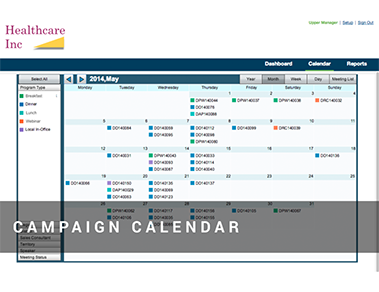 Facilitates automated communication and oversight between all key parties. 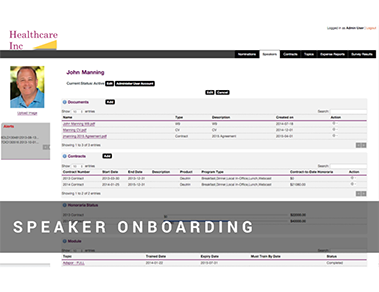 Efficiently manage the speaker engagement process through online profiles. 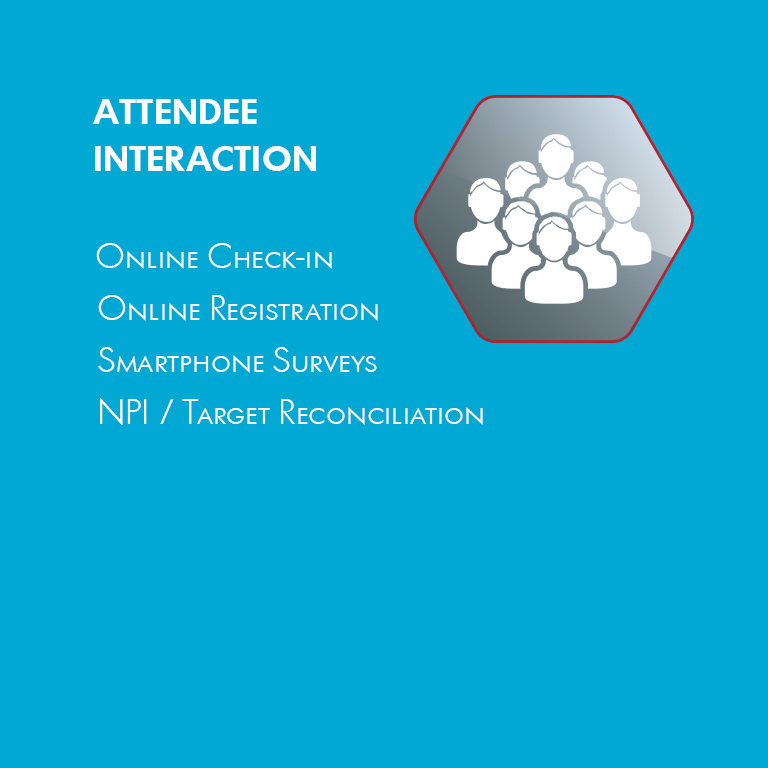 Maximize your educational reach to HCPs through AMA, NPI and Target List integrations. 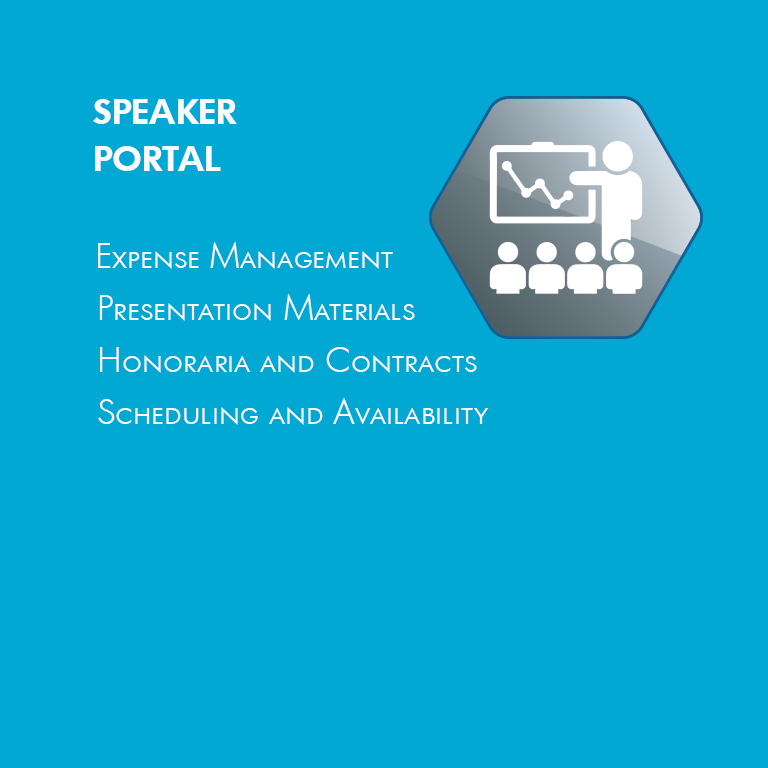 Experience what your speaker programs would be like using the Pharmagin platform. Powerful Technology Solutions enabling Speakers, Sales Reps and Planners to deliver Effective and Compliant HCP Education Programs. 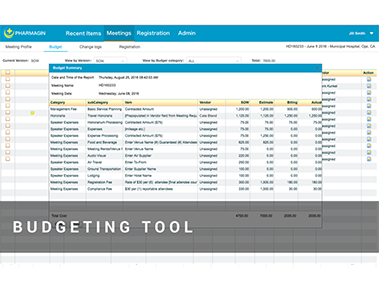 Our robust, proven platform and services team seamlessly integrate complete Speaker Program and Advisory Board lifecycles, including: budgeting, planning, program logistics, custom speaker and web portals, iPad app, attendee feedback and custom in-depth reporting. 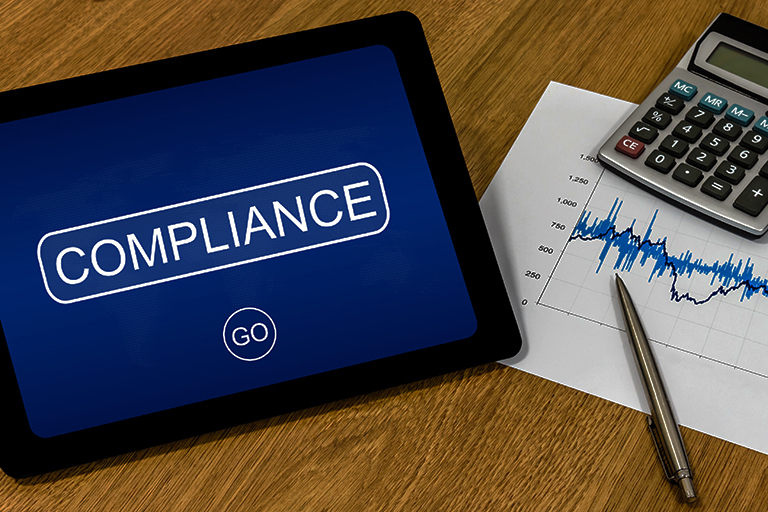 New regulations like the Sunshine Act mean pharma marketers and their agencies must ensure all transfers of value, honoraria, expenses and attendee e-signatures are accurately tracked and reported. Pharmagin’s unique integrated technology is uniquely tailored to deliver this. 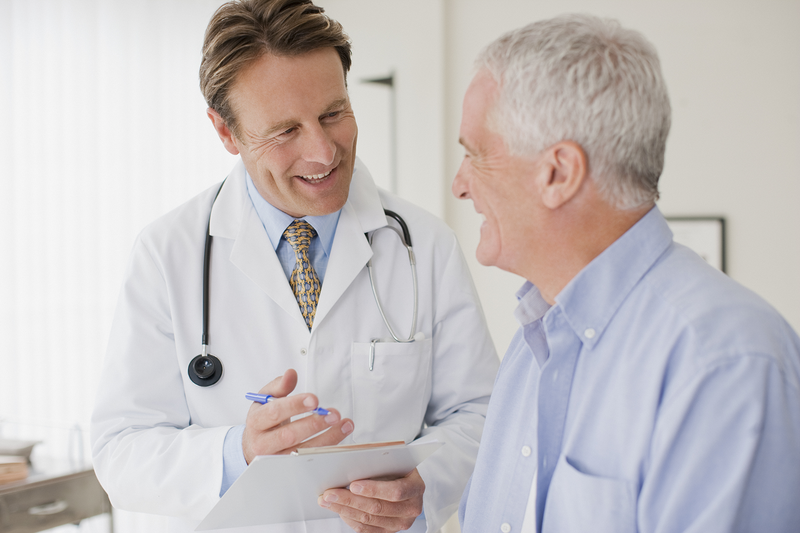 Medcomm agency clients are increasingly demanding technology solutions to go along with traditional program logistical services. Pharmagin partners with agencies to round out their client offering, and integrates with existing CRMs, NPD and other systems. 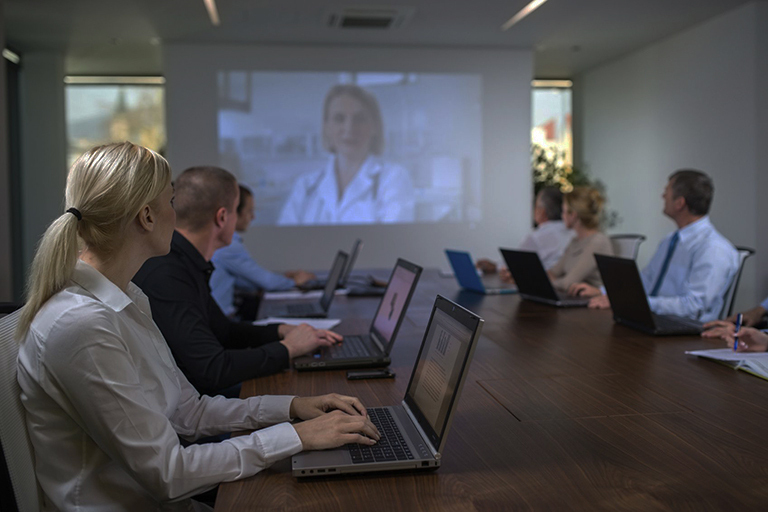 By automating and consolidating many of these traditionally spreadsheet-based/custom database processes, Pharmagin enables pharmas and agencies to focus on having the right speakers, honing the message, inviting the right HCPs and delivering effective results. 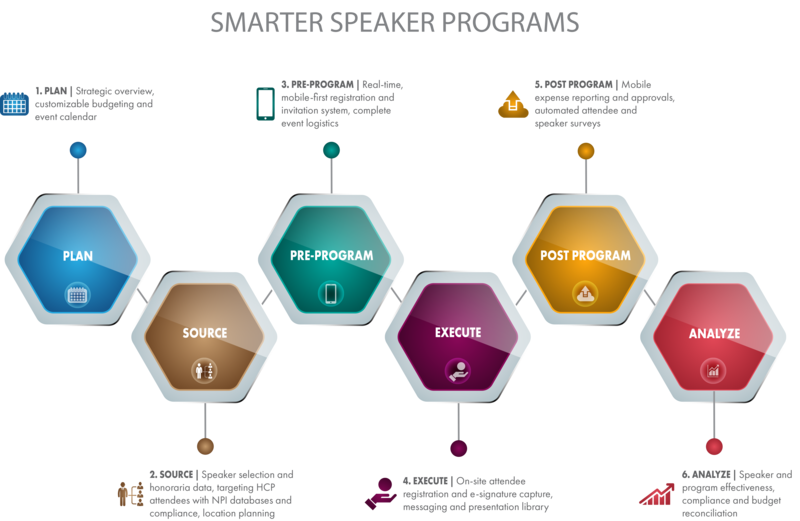 Know how your speaker programs are performing immediately. Pharmagin offers views of our program effectiveness as well as messaging and spending compliance that would take our team weeks to assemble. We get our insights in real-time, allowing us to optimize our efforts. 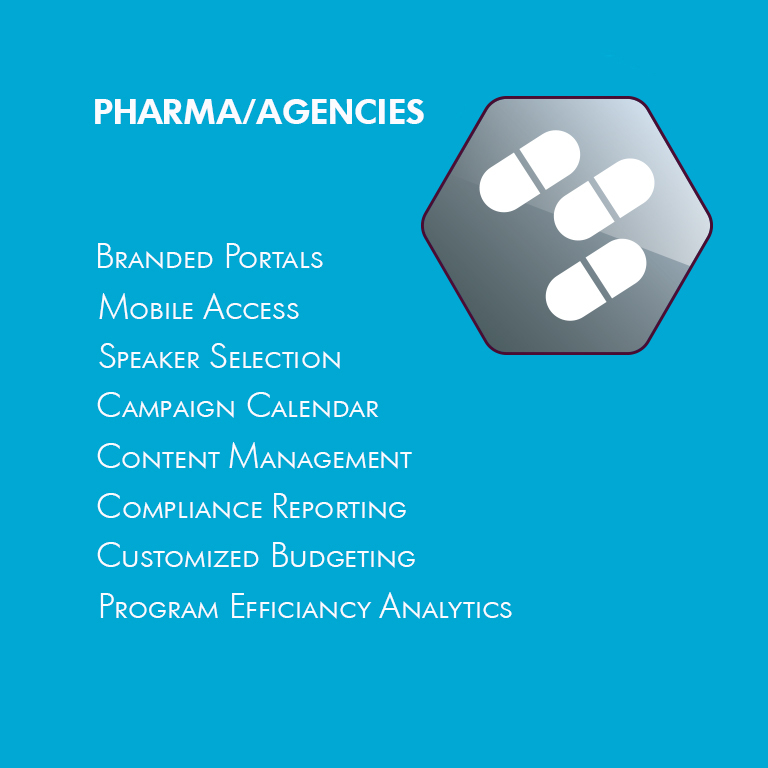 Pharmagin provides our agency with scalability, flexibility and efficiency by simplifying the program process. That lets us focus on our core competencies of arranging speakers and developing industry messaging.